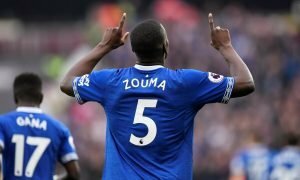 Fulham should seriously consider raiding rivals Chelsea for £13.5m-rated lynchpin | The Transfer Tavern | News, breakdown and analysis on all things football! Fulham’s excellent business in the transfer window has undoubtedly boosted their chances of survival next year. The Cottagers ended their four-year absence from the Premier League by defeating Aston Villa in the play-off final. 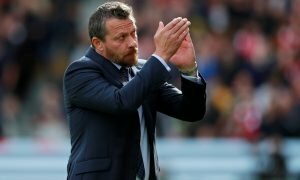 Slavisa Jokanovic looks set to keep hold of star players Tom Cairney, who penned a new contract, and Ryan Sessegnon despite interest from Manchester United and Tottenham. Fulham will be hoping for a long, successful spell in England’s top division. Slavisa Jokanovic has wasted no time in strengthening his squad ahead of a gruelling season. 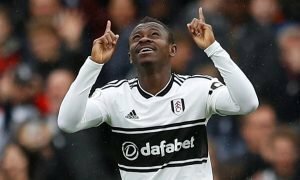 Ivorian midfielder, Jean Michael Seri, completed a £27m move to Craven Cottage – a coup considering Arsenal and Chelsea both chased the former Nice man. The Serb also added Fabri and Maxime le Marchand to his squad before landing Andre Schurrle on loan from Borussia Dortmund. 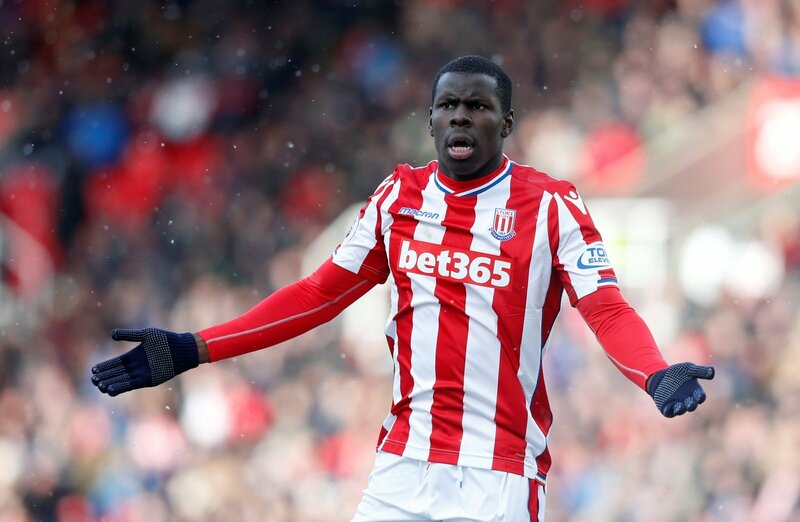 To consider their superb business, Fulham should try to sign Chelsea outcast – Kurt Zouma. According to reports, the defender has turned down the advances of Newcastle with Turkish side Fenerbache interested in bringing him to Turkey. Valued at £13.5m by Transfermarkt, the Frenchman has been unable to break into the first-team at Stamford Bridge since joining from Saint-Etienne 2014. He spent last season on loan at Stoke City where he made 34 appearances with an average rating of 7.12 according to WhoScored. Primarily a centre-back, Zouma is also comfortable at right-back. The 23-year-old is a colossal defender – strong in the tackle and excellent in the air. His time at Chelsea has been a disaster but regular playing time at Craven Cottage could be just what he needs to kickstart his career.